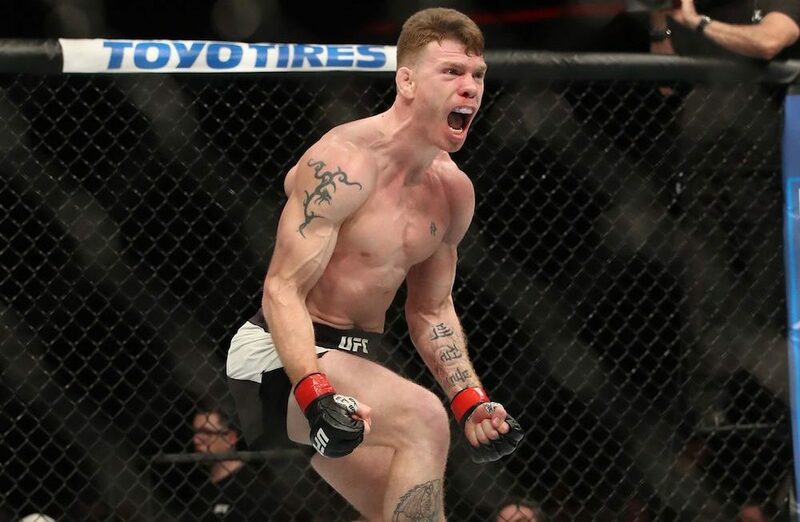 A matchup between top 15 lightweights is on tap for UFC 233 as Paul Felder is expected to face James Vick on Jan. 26 in Anaheim. Sources close to the contest confirmed the news on Tuesday following an initial repot from the L.A. Times. The lightweights were previously scheduled to clash earlier this year but Vick was pulled from the fight to take on Justin Gaethje instead. Felder then moved up to welterweight for a fight against Mike Perry. Now with both fighters coming off losses in those respective bouts, Felder and Vick will undoubtedly look to get back on track when they face off in the first pay-per-view card in 2019. Felder vs. Vick joins a growing lineup headed to Anaheim including the long awaited debut of Ben Askren, who is expected to face former champion Robbie Lawler on the same card.